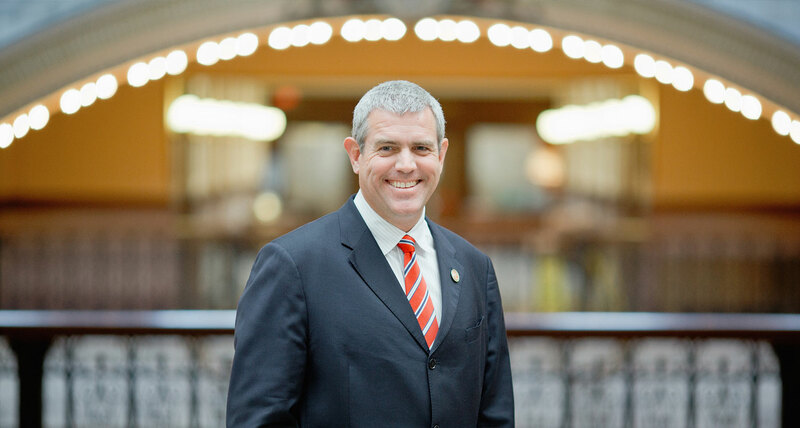 Jackson, MS— Speaker of the House Philip Gunn responded today to Tuesday’s committee deadline passing without the emergence of a bill to address the State flag. “For anyone to suggest I have surrendered or backed up on my position of changing the flag is simply not true,” said Speaker of the House Philip Gunn. 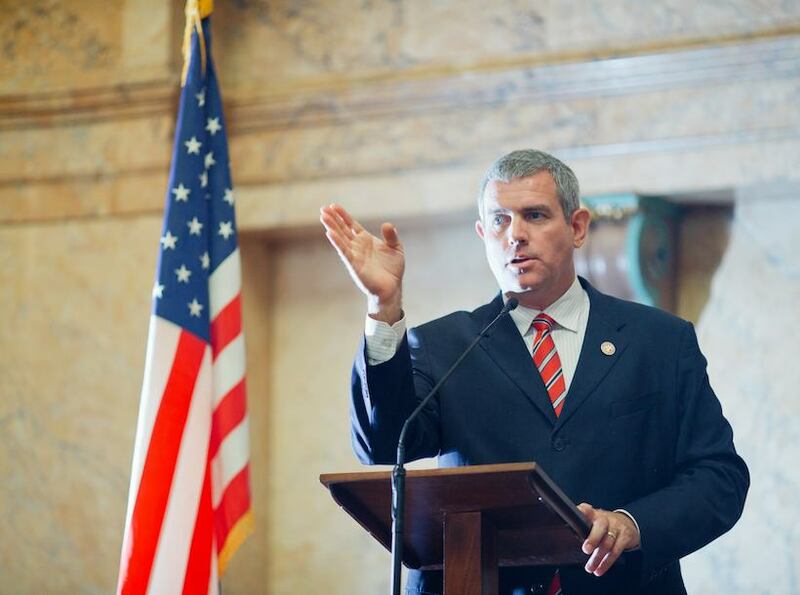 “I have not wavered in my viewpoint that we need a different flag to represent Mississippi. I have spoken with many House members both individually and collectively and have tried to convince them to adopt my view.